Investment or Single Family in Great Condition only 2 blocks from Historic Downtown Staunton! House has been divided into 2 living spaces. Check out the possibilities. 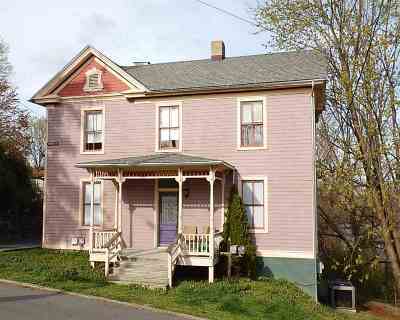 Would make a nice 4 bedroom, 4 bath single family residence or rent one Apt and live in the Other. Good Cash Flow and Rental History!